Preview Our Best Course Yet! See for yourself why our course is the BEST choice for Online Driver Education! 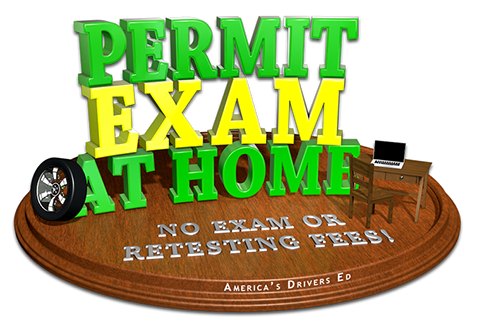 Click to Take a Free Permit Practice Quiz. Learner License Exam online with our course. Are there videos in the course? Yes! Our course has great videos throughout, that no other course can offer. However, a Parent-taught program is limited to under an hour of video for any course. This includes any Parent-taught program.